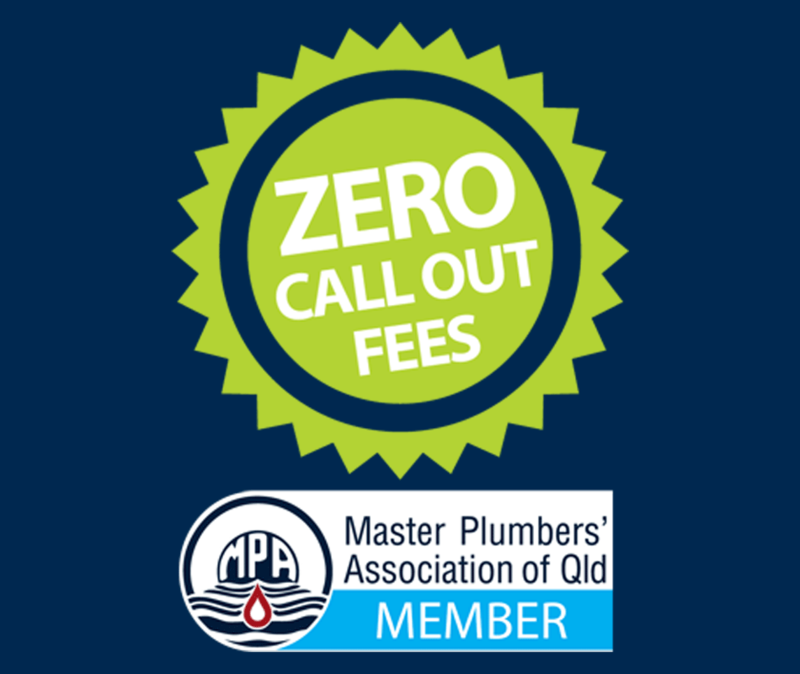 Plumber Salisbury has been servicing Salisbury and the greater area of South-East Queensland for over 20 years. Our goal is to deliver our valued customers a guaranteed professional service that is not only affordable but guaranteed to leave you satisfied 100% of the time. If you are a home or business owner and need a plumbing service carried out, get in touch with us today. Plumber Salisbury use a high frequency ultra-sonic listening device, the latest non-invasive technology that can find where even the smallest leaks are coming from. Plumber Salisbury use a CCTV Drain Camera in conjunction with a High Pressure Water Jetter, to effectively and efficiently diagnose and clear blocked drains and what is causing them to become blocked. Our plumbers Salisbury are well versed with supplying and installing all types of brands and will guide you to the best heater that is suited to you and your personal needs. We also carry out all repairs necessary. What is Backflow in Plumbing? How does Backflow work? Why do you need backflow RPZ valve prevention? Everything you needed to know about backflow prevention requirements in Salisbury. The Salisbury train station provides residents with regular Queensland Rail City network services to Brisbane City and Beenleigh. One of Salisbury’s prominent features is the Toohey Forest Park, this parkland offers over 260 hectares in area and adjoins bushland that is owned by Griffith University. Locals and visitors alike can enjoy facilities such as barbecues and picnic areas as well as designated walking and cycling tracks. If you want a quick response and expert solutions to your plumbing problems in Salisbury, Brisbane, Gold Coast and surrounding areas, Salisbury Plumbing has a proven team of professional plumbers and gasfitters that will cater for all of your needs. Give Salisbury Plumbing a call today.